To all my party people?New Recipe on the blog already! 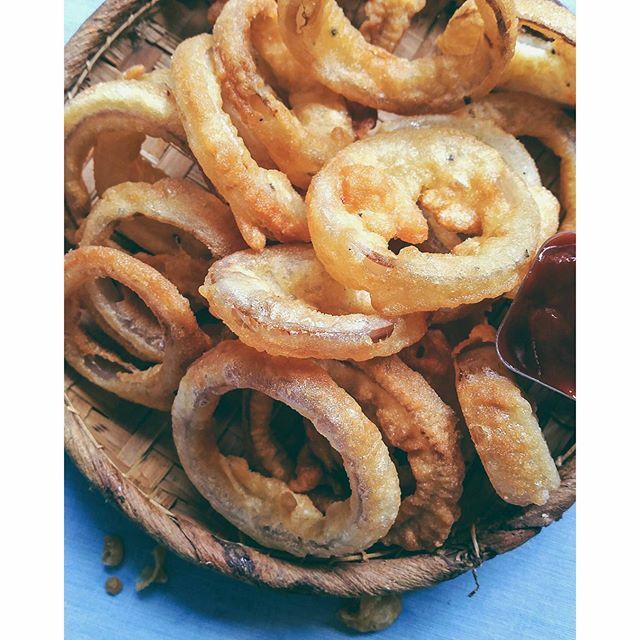 The extra crispy,light and crunchy spicy beer battered Onion Rings!Whoop whoop! ?? So easy and fun to make and will be gone once laid on the table really.So make sure you make a dozen extra just in case they eat your part as well?Because they are truly an addictive finger food.